Gutters’ are a nuisance to clean, but they are very important to have cleaned on a regular basis. It is particular important if you want to avoid the cost of major home repairs in the future. From leaked basements to rotting wood, a clogged an unclean gutter can cause many problems. At The A Clean, we provide a professional gutter cleaning service in and around Yorkshire. We cover bungalows to high-rise apartments, for any property we have the tools to reach your gutters. 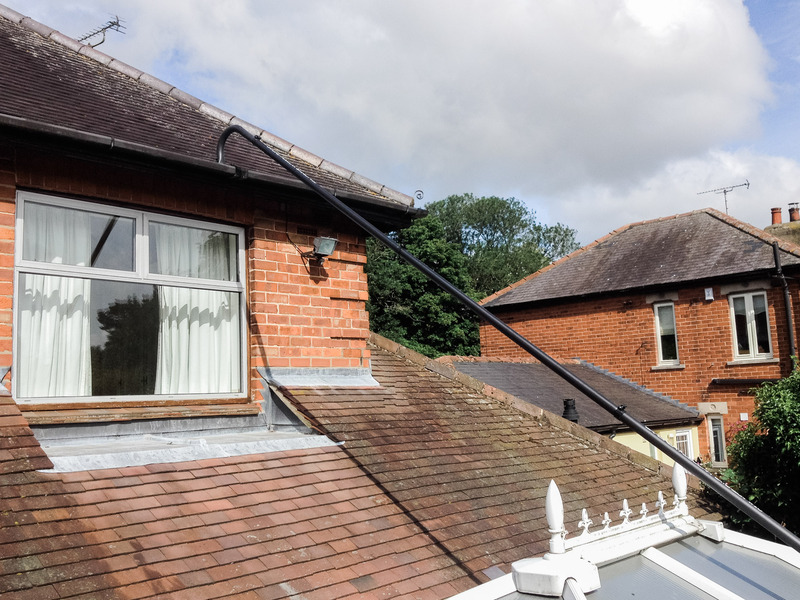 For each type of property we choose the best solution for you, so that you have a peace of mind that your gutters are cleaned out thoroughly and safely. For high reach gutters, we use gutter vacs that can remove debris from the safety of the ground or for the highest reach a raising platform. All our operatives are trained in working safely from height. We ensure that at the end of our clean, your gutters are fully functional, the gutter runs and down pipes are running free. 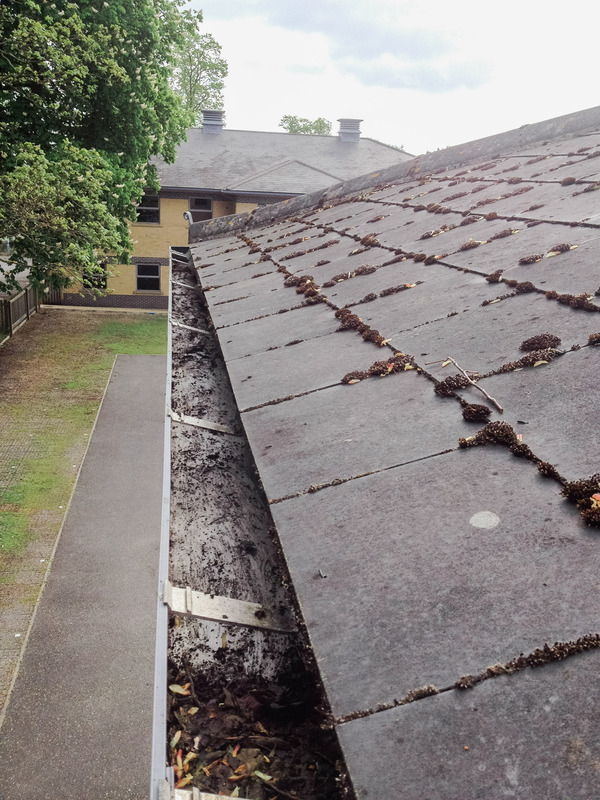 We can also assess any existing issues with the gutters and carry out minor repairs. Additionally, the outside of the gutters can be cleaned with our reach and wash system. Contact us today for a professional gutter cleaning service.